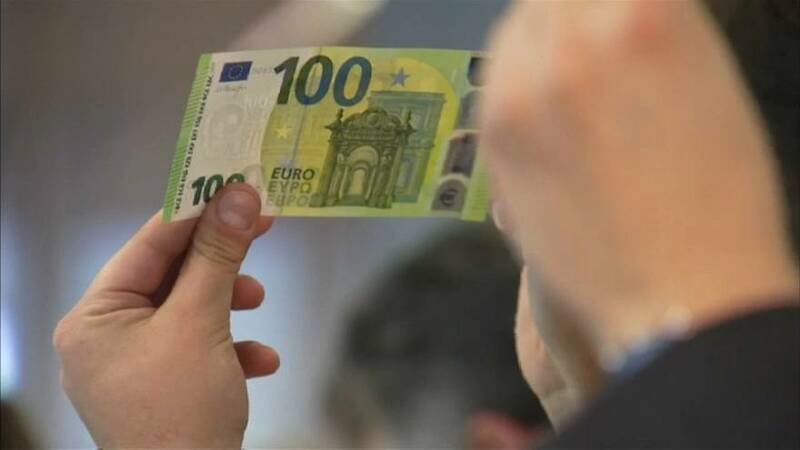 Yves Mersch, a member of the ECB's Executive Board, unveiled the new 100 and 200 euro banknotes on Monday (September 17), saying they were more secure than the old version and easier to handle. "They distinctly improve security features which mainly reflect the progress that has been made over the years in the banknote production facilities and technology. With the change over to the new 100 and 200 banknotes, the entire set of euro banknotes will now continue to provide strong guarantee against counterfeiting," he told the audience at the unveiling in Frankfurt.